A few months ago we invited Ruthie from Design Gumbo over to check out our floral studio. We loved having her over. We got to chatting about Kim’s background in floral design, the weddings we were working on that weekend, Ruthie’s wedding and all about New Orleans. 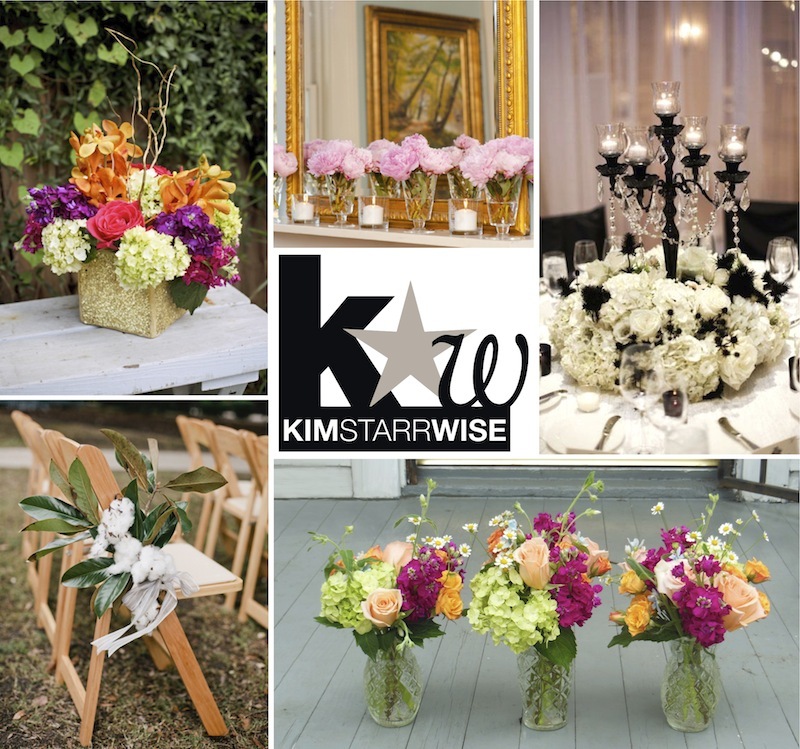 Check our Design Gumbo’s coverage of Kim Starr Wise Floral Events.